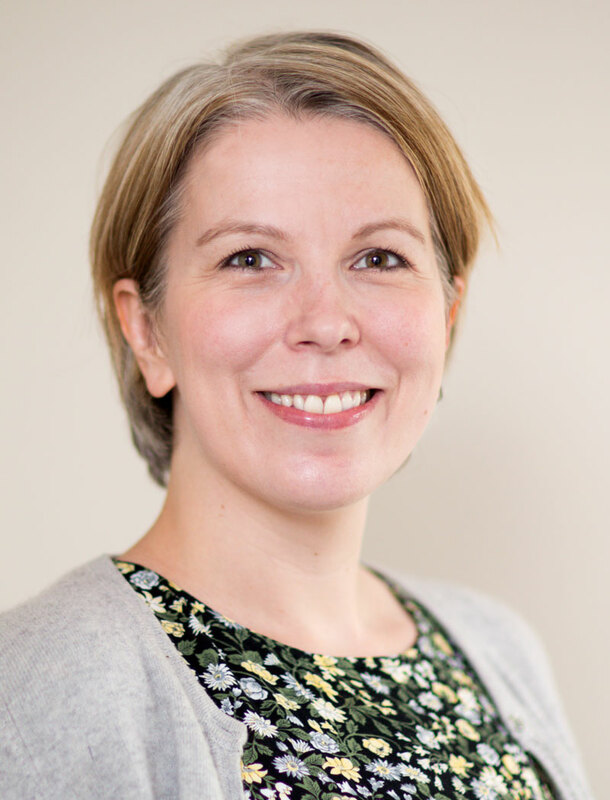 Rebecca is a fully qualified counsellor and psychotherapist who trained at two WPF Therapy and Regent's University. She has six years’ experience of providing therapy the NHS and private clinics. She has particular experience in working with anxiety, addictions, depression and relationship issues. Initial consultation, which may last up to one and a half hours, is £85.